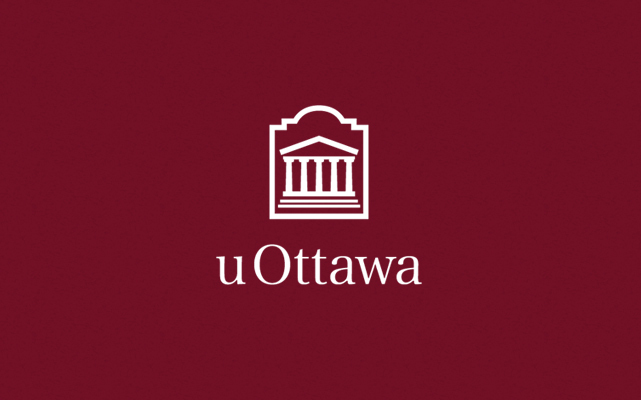 Ottawa Welcomes the CFSB and Anica Bitenc Fellows! Dr Jérome Murgier from Toulouse et Dr Eric Thein from Lausanne spent two days with us giving us presentations on indications and usefulness of medial approach to the hip as well as on current management strategies on peri-prosthetic joint infections. Dr Ivan Bohacek from Zagreb, as the Anica Bitenc traveling fellowship gave us a presentation on total hip replacement in dysplasia. 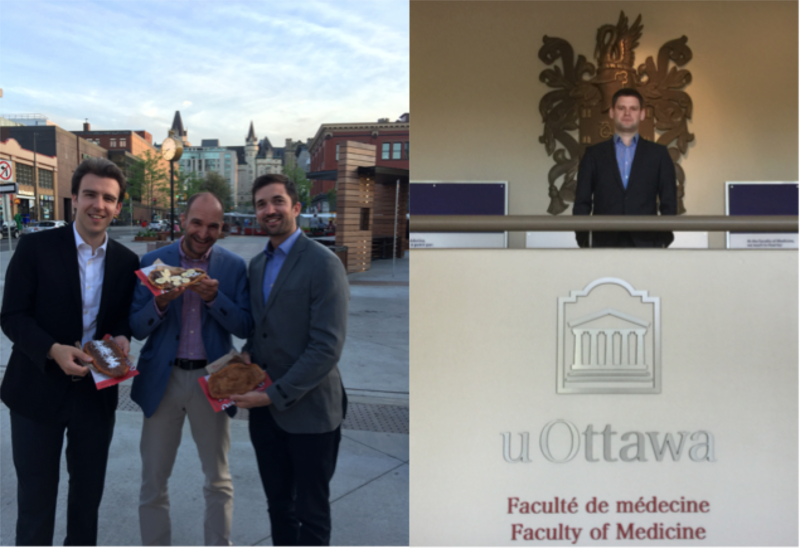 Drs Carli, Thien and Murgier enjoying Beaver Tails! Dr. Bohacek at the Faculty of Medicine. 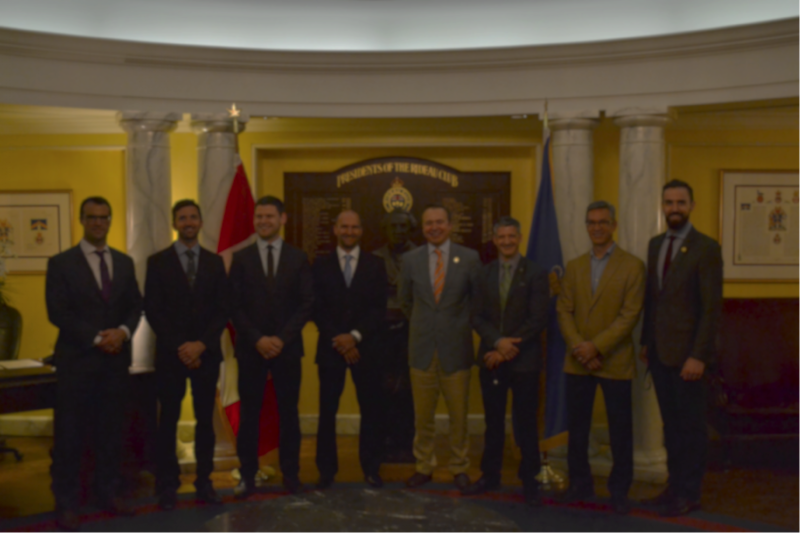 Drs Carsen, Beaulé, Gofton, Kim and Wilkin with our guests at the Rideau Club.